After a broken ankle immobilized her in 1926, Margaret Mitchell began developing a manuscript that would become Gone With the Wind, ultimately published in 1936. 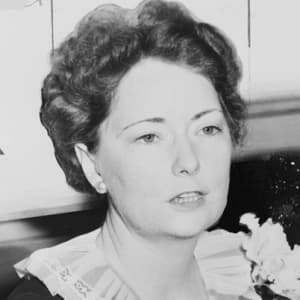 The success of Gone With the Wind made her an instant celebrity and earned a Pulitzer Prize for Margaret Mitchell, and the famed film adaptation released three years afterward. Over 30 million copies of Mitchell’s Civil War masterpiece have been sold and translated into 27 languages. 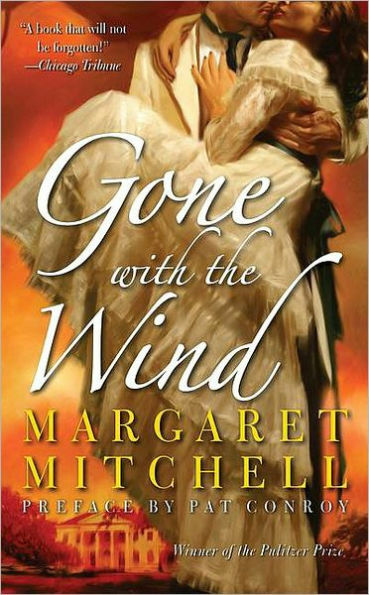 Tragedy struck in 1949 when Mitchell was struck by a car, leaving Gone With the Wind as her only novel. 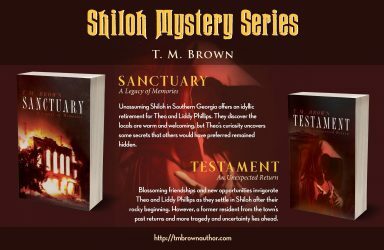 Born and raised in Atlanta, Mitchell experienced tragic twists and turns; with the loss of her mother in 1918 and then four years later and four months after her wedding, her first husband abandoned the marriage. She wrote nearly 130 articles for the Atlanta Journal Sunday Magazine during that troubled time. By 1925 with her first marriage officially annulled, Mitchell married John Robert Marsh who encouraged her writing during her recovery from a broken ankle in 1926. 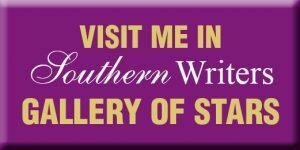 By 1929, she nearly finished her thousand page Civil War and Reconstruction era story – A romantic novel, written from a Southern woman’s point of view, steeped in the history of the South and the tragic outcome of war. However, the grand manuscript remained tucked away until 1935 until she reluctantly out of fear showed it to a traveling book editor, who visited Atlanta in search of new material, and the rest is history. What motivated the book editor to leave his ivory-tower office in New York City? 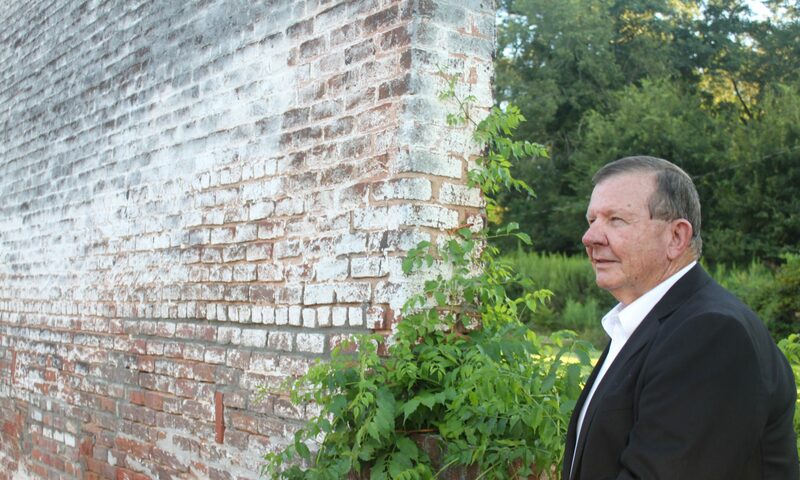 Southern authors during the decades since earned a warmer reception from the dominant publishing houses as the appeal for Southern stories grew. 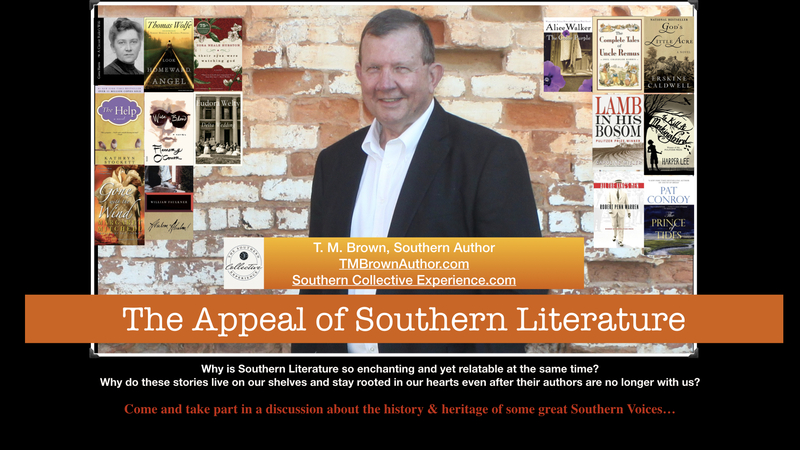 What Southern stories rest on your bookshelves at home as a testimony to their lasting imprint on our lives? Sourced from Margaret Mitchell’s Biography.